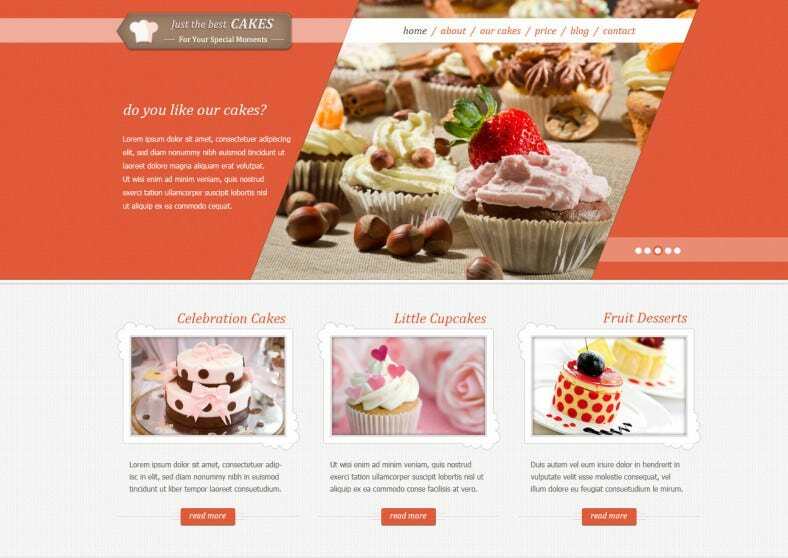 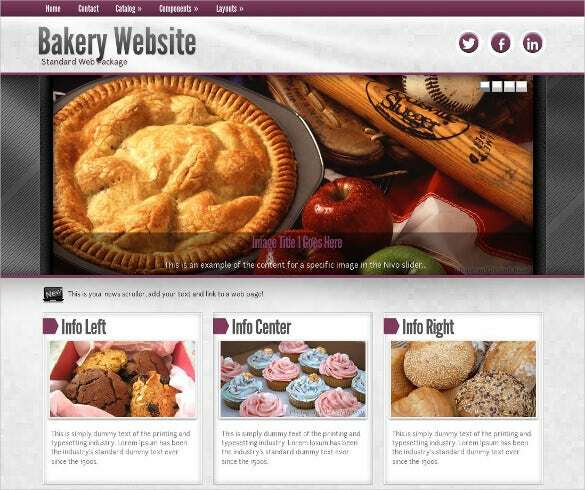 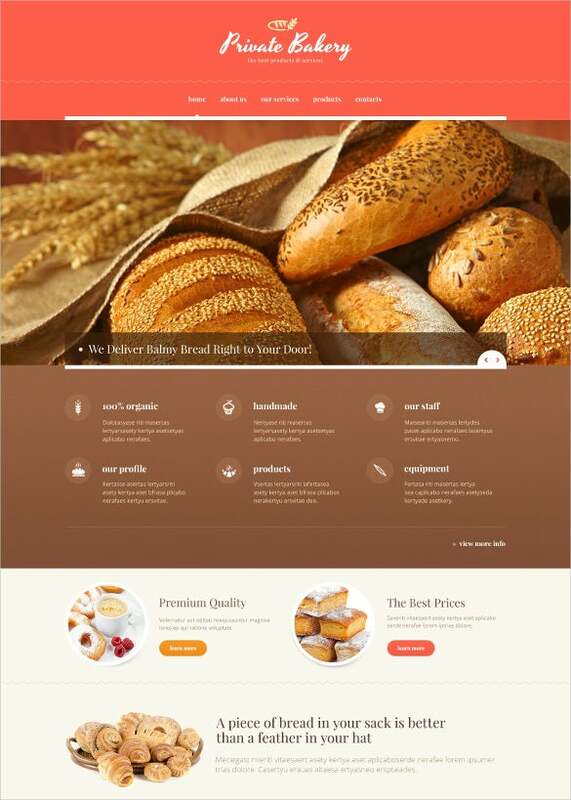 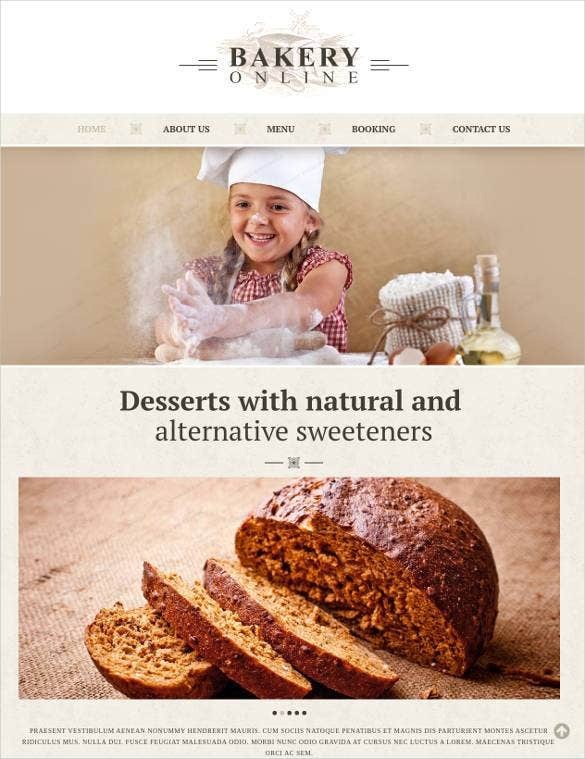 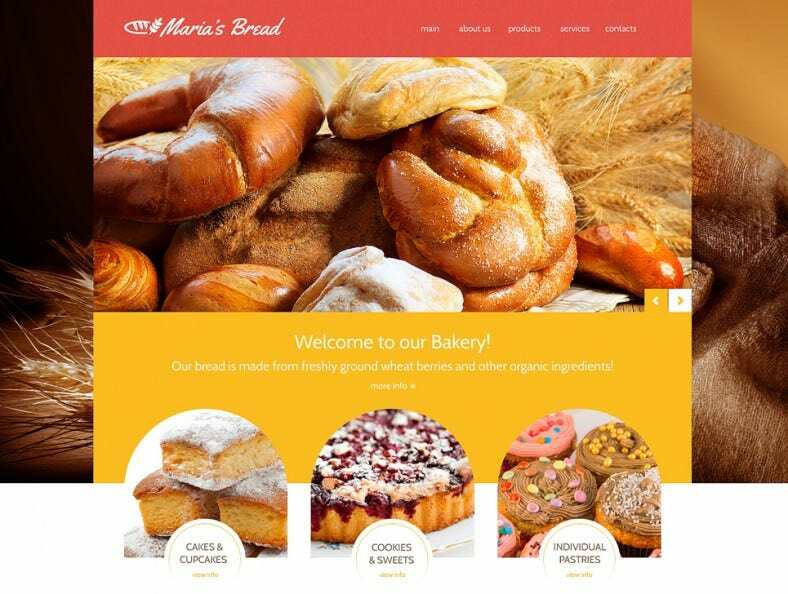 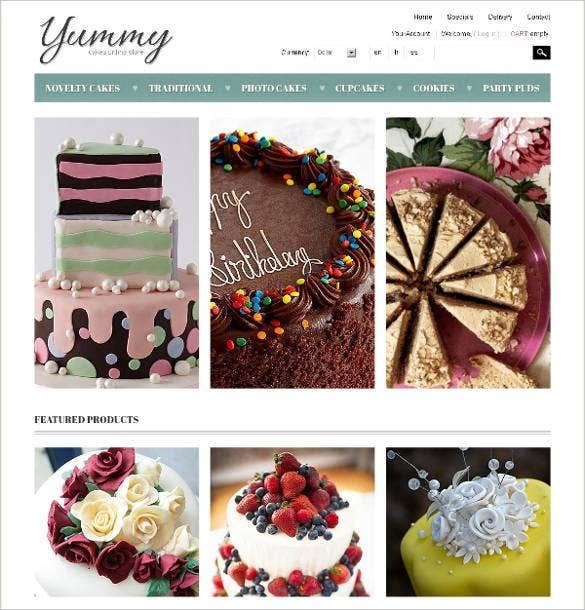 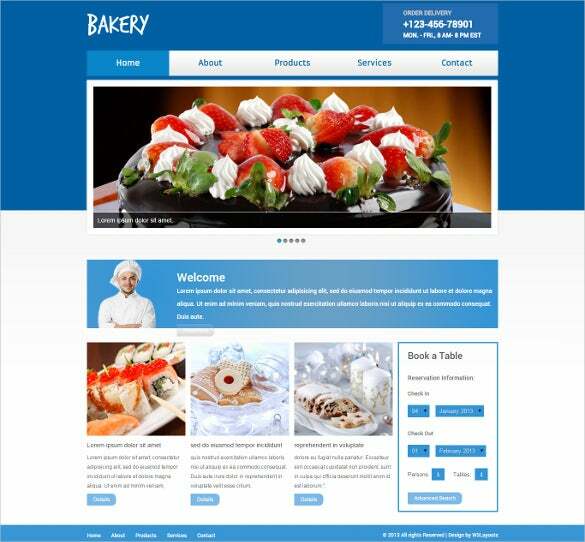 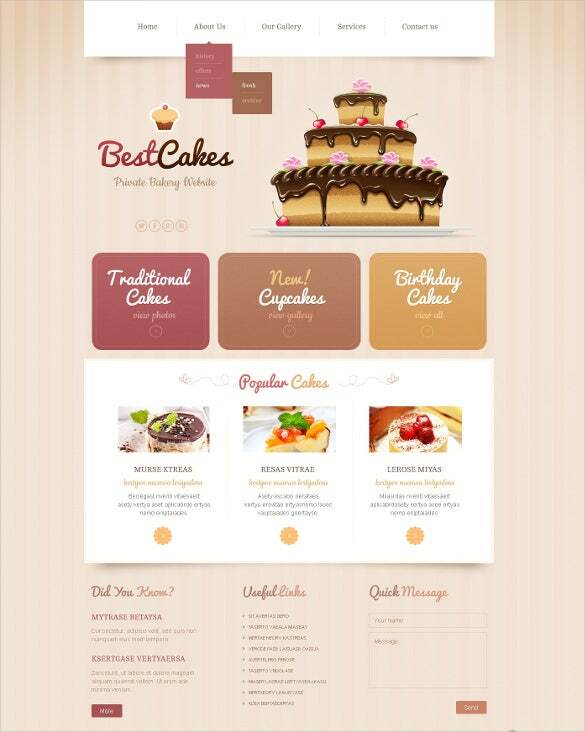 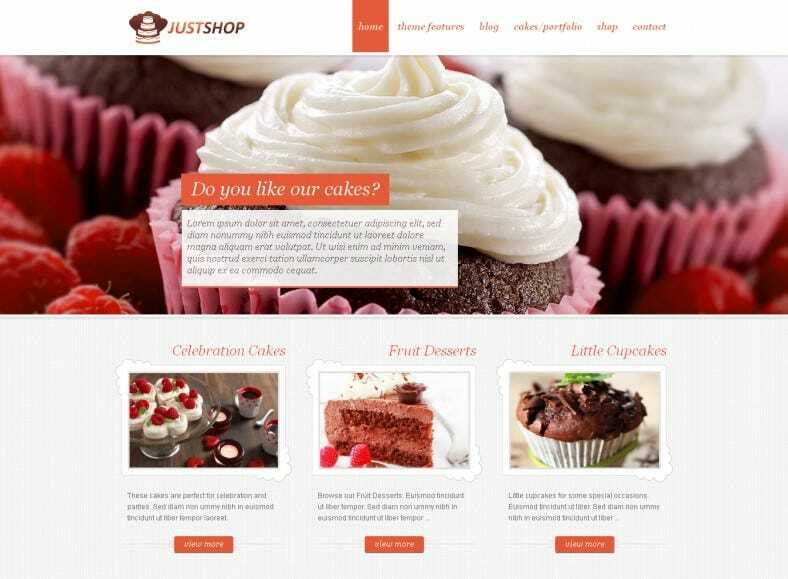 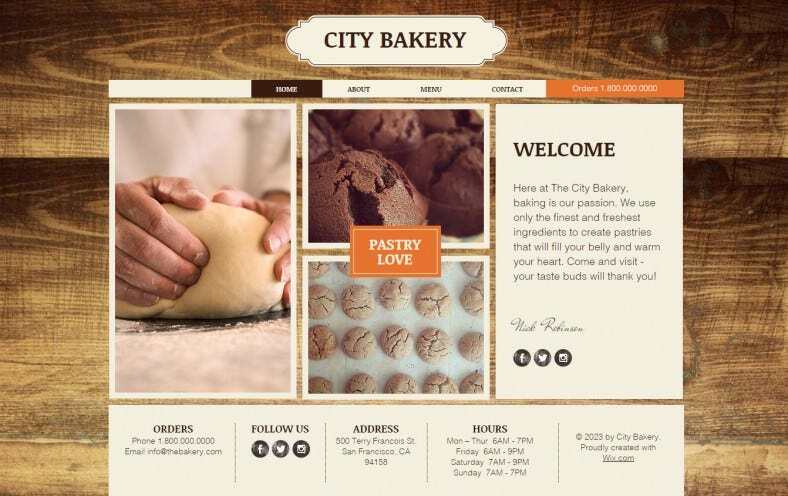 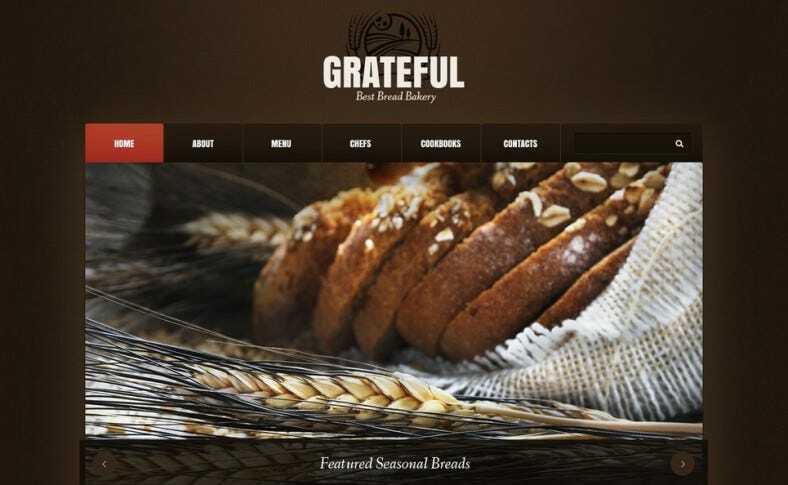 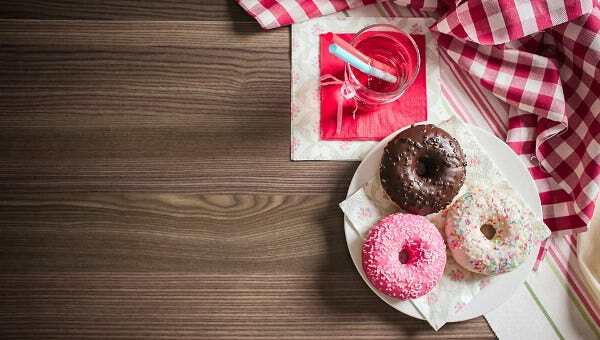 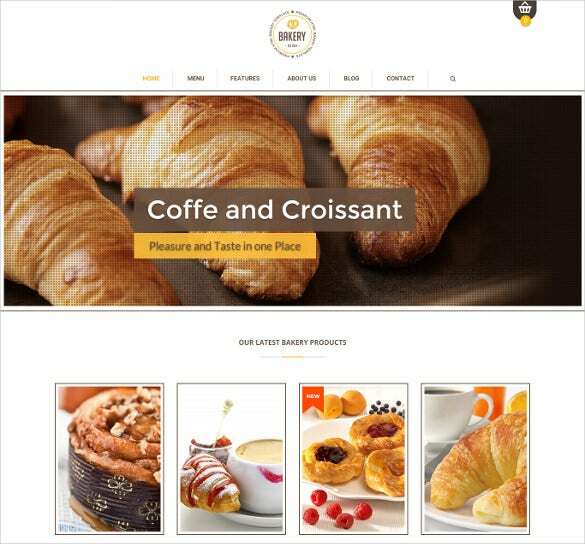 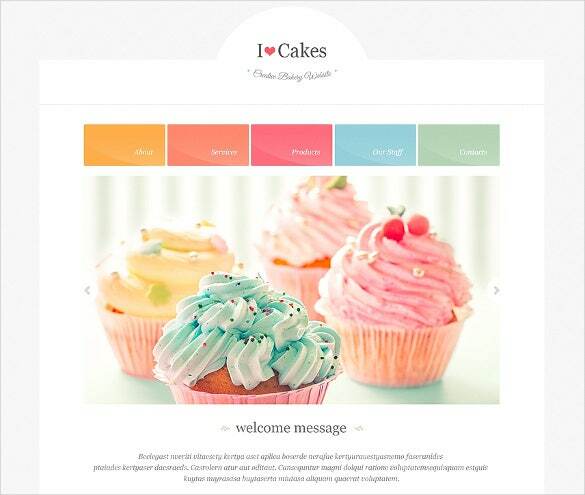 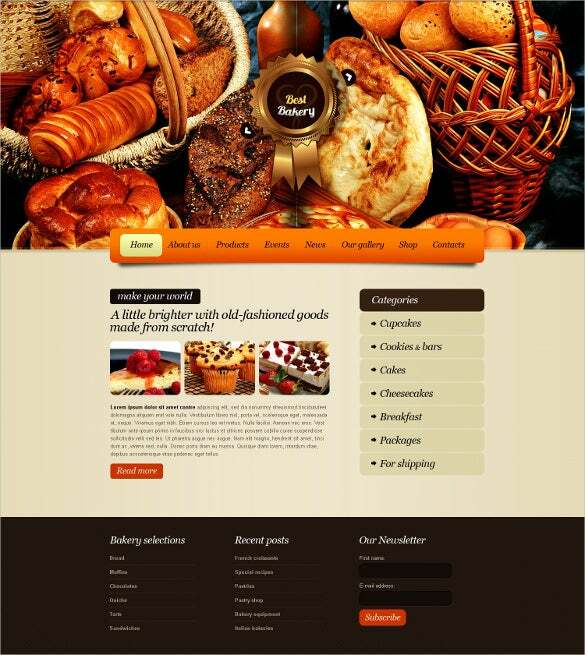 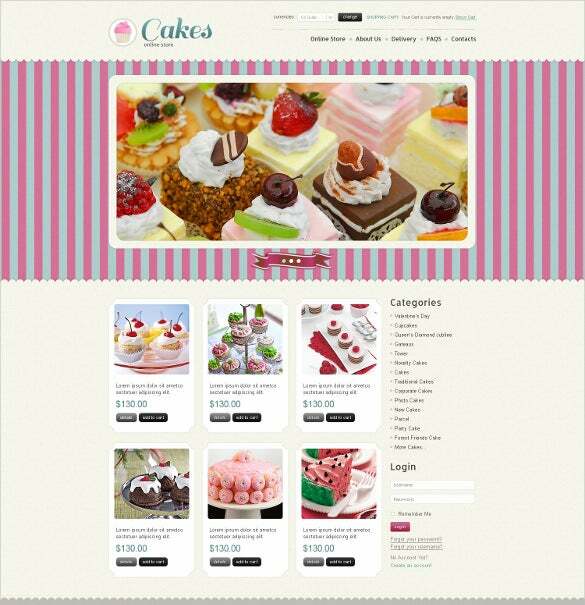 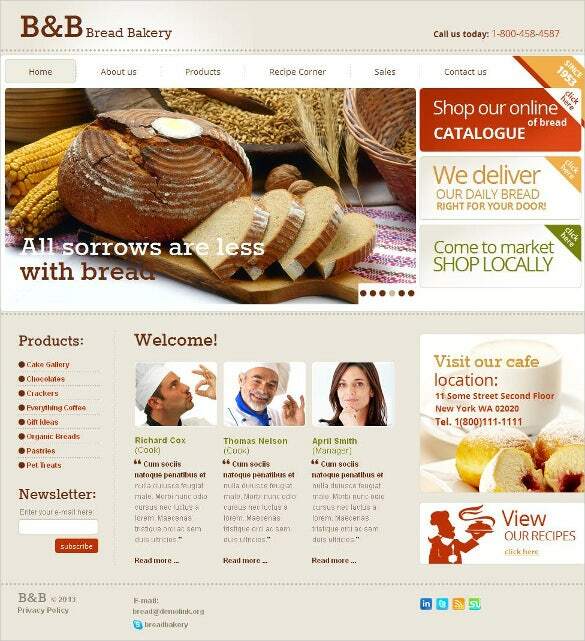 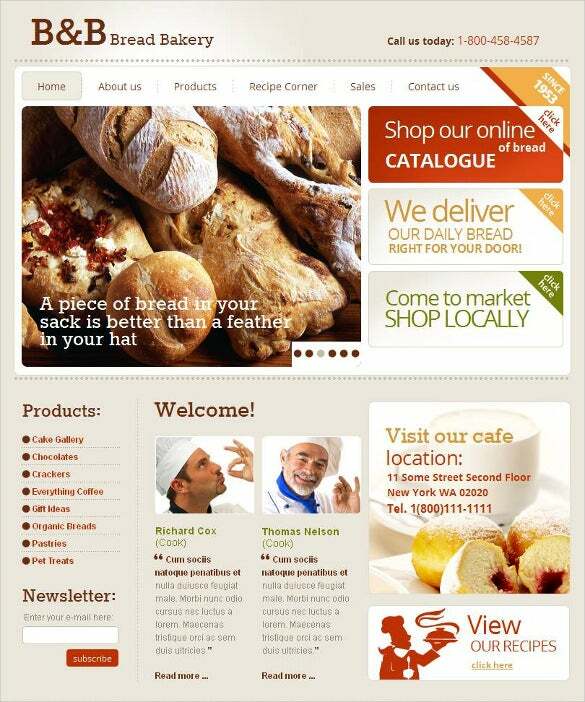 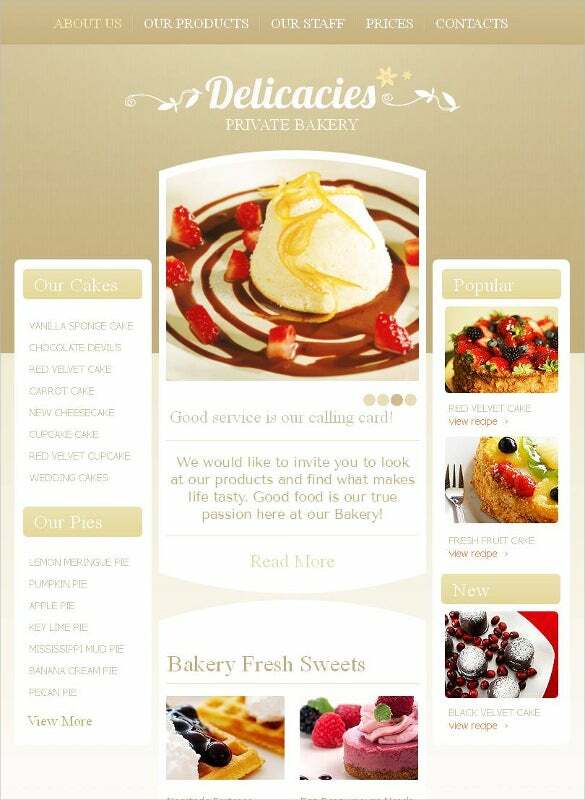 There is a great collection of Website Templates made by experienced and highly qualified web industry’s professions, which you can use to setup your bakery website. 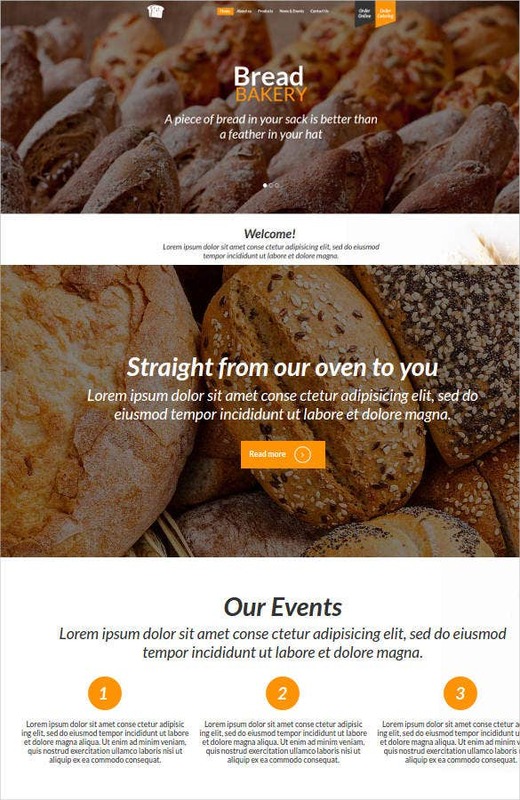 You do not have to be an expert to set up a website using a template. 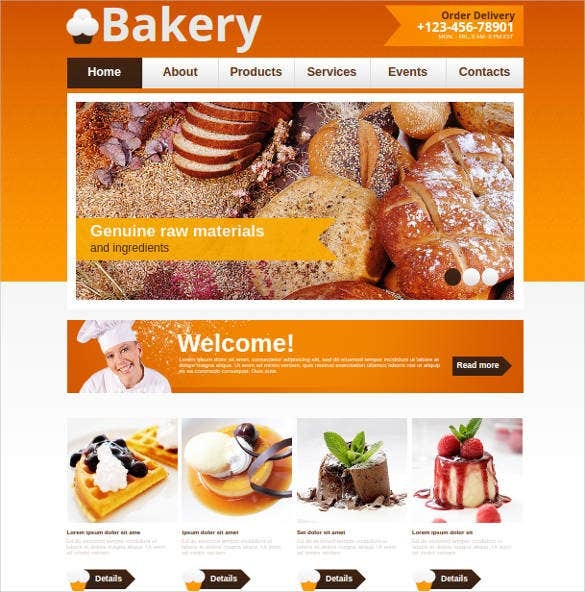 In fact, you only need a basic understanding of the new technologies and you are good to get started. 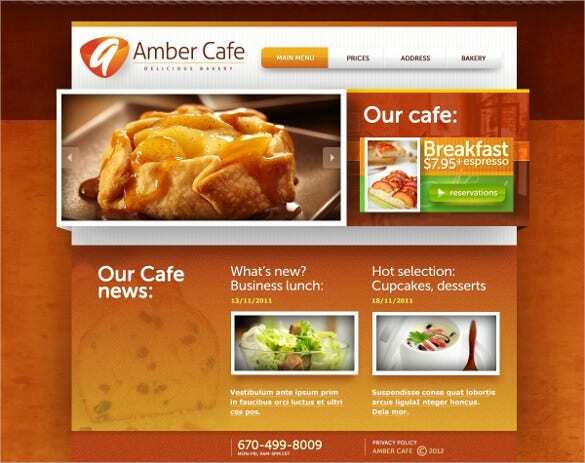 You May also visit Best Cafe & Restaurants Joomla Templates. 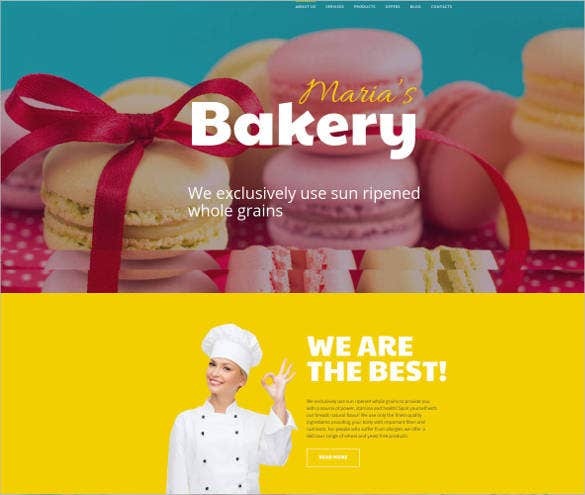 There are a variety of designs so you have unlimited choice to pick your free or premium Website templates from.The richness of the Website template makes them quite a worthy alternative to developing the site form the ground up.Every product is of a special quality. 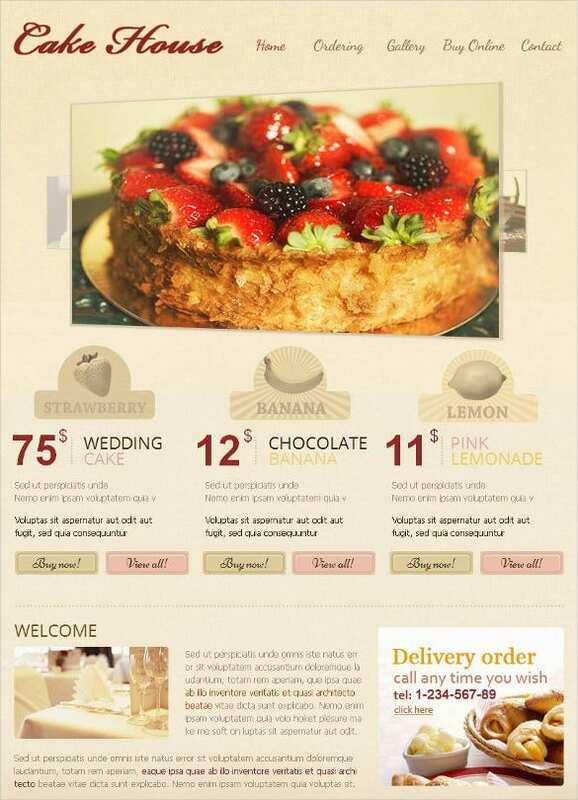 Before release, developers ensure that the product is complete. 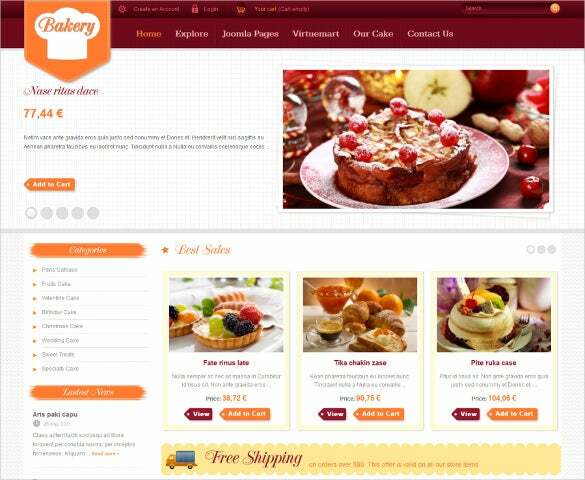 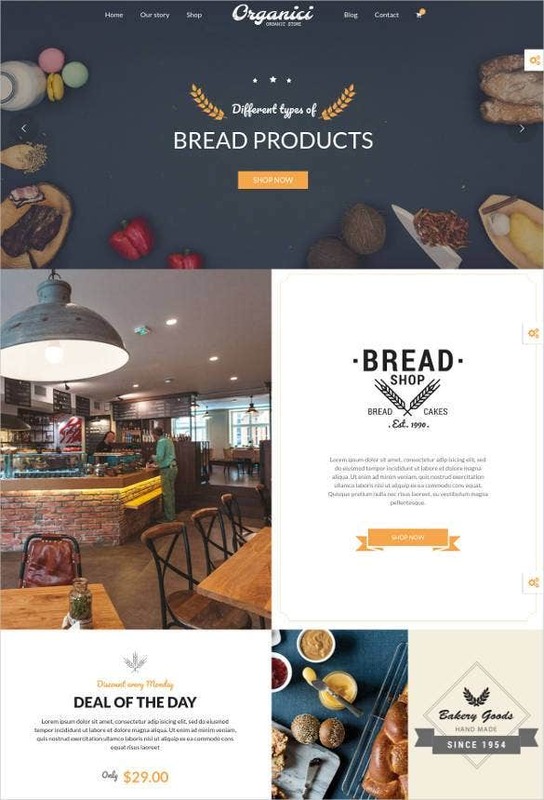 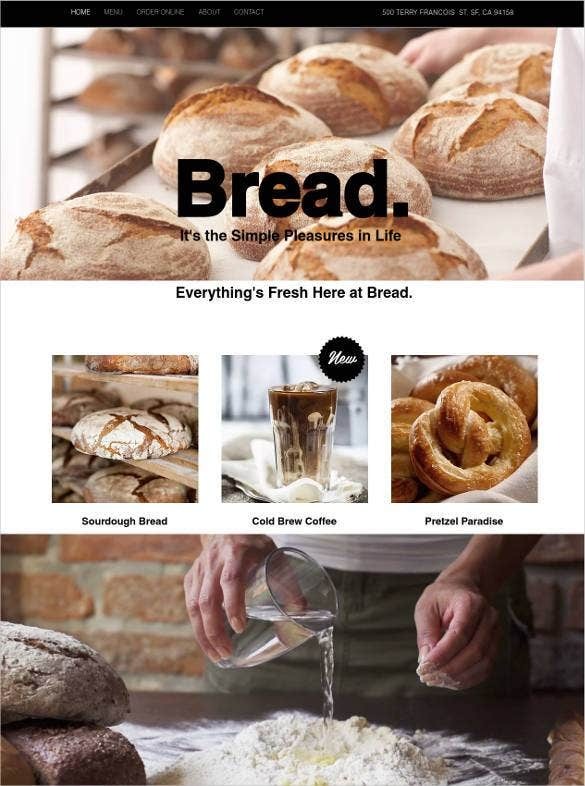 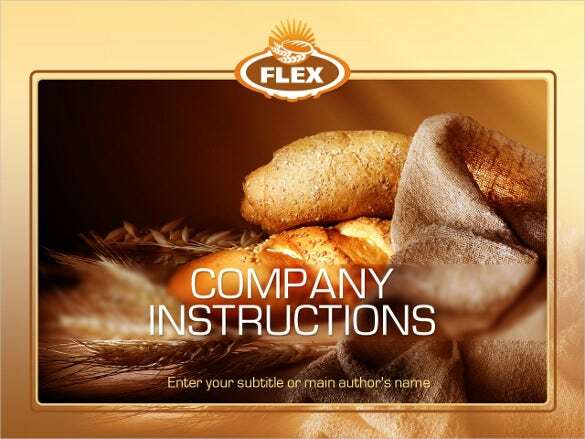 bucks removed, revisions made where necessary and the best product released for end user access.The bakery templates are easily customizable, and you can use them on virtually any online bakery related projects. 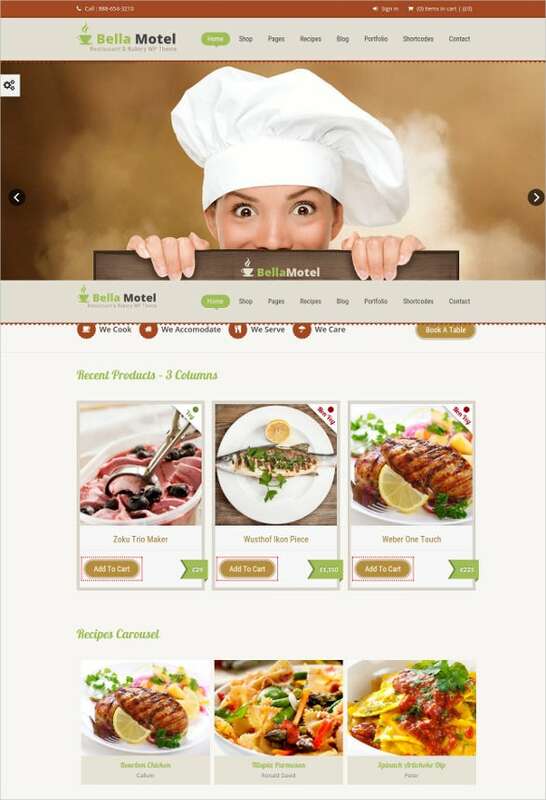 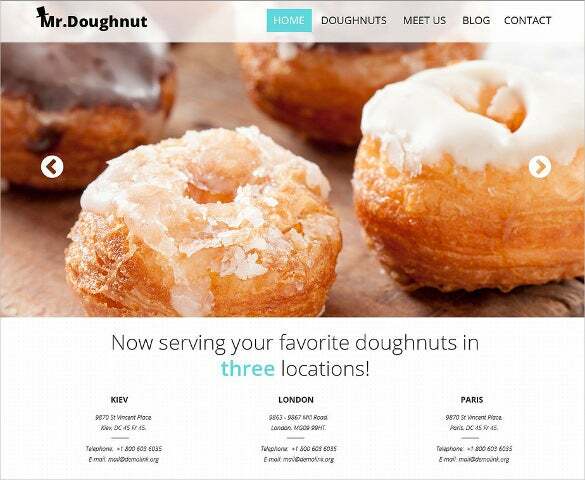 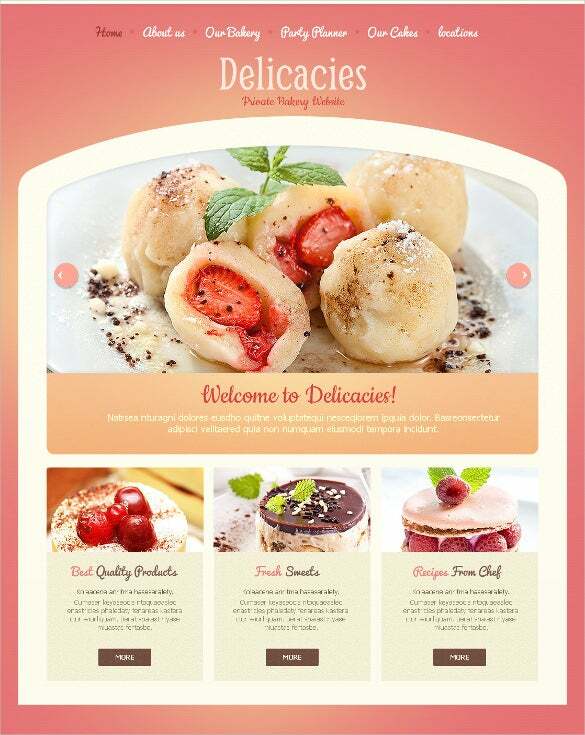 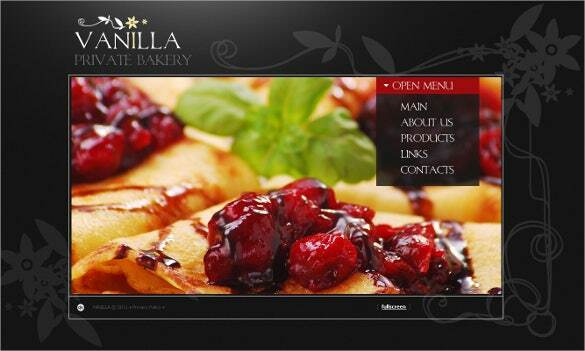 You May also visit Best Premium Restaurant Website Templates. 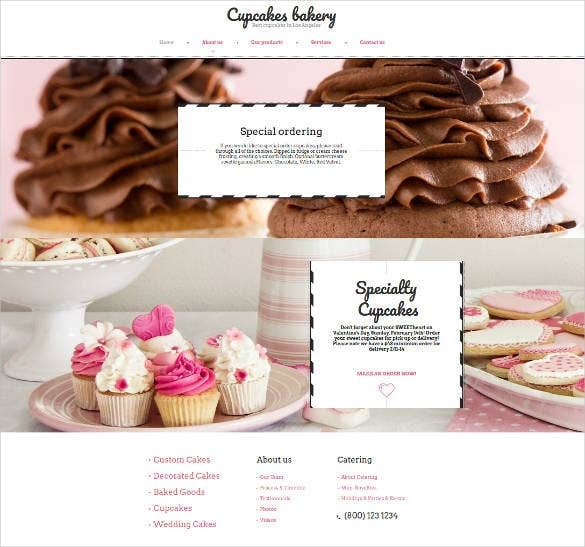 Why should you be using templates? 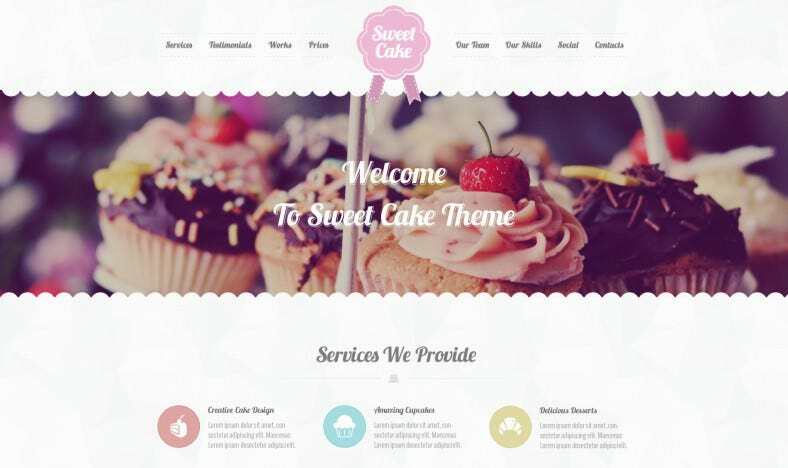 Of course, hard coding is not an old habit, so unless you are an expert, it would be wise to go the templates way.No need to code, just customize the site,No need to worry about content layout and image placement because all these has been done for you. 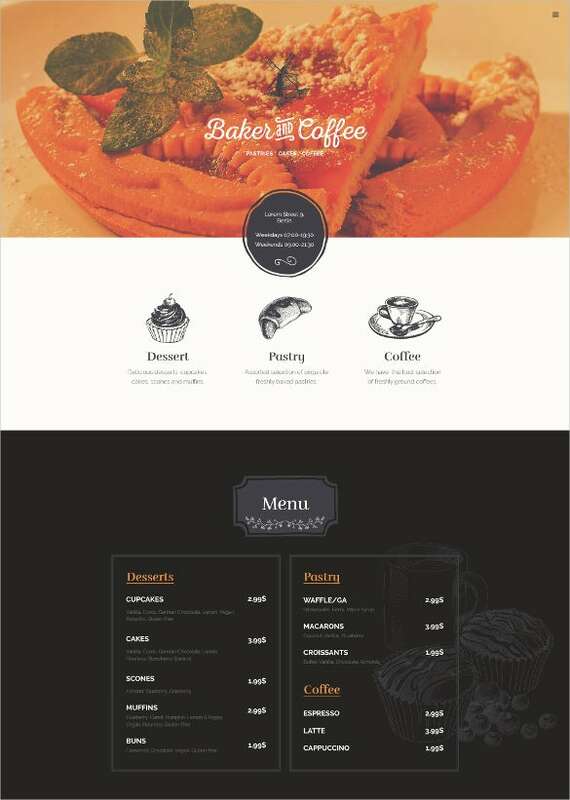 You May also visit Restaurant WordPress Themes.